Established in 1970, CMI Jewelry Showroom is the largest locally owned and operated Jeweler in North Carolina at 10,000 Sq feet! We Specialize in no hassle shopping for Diamond Engagement Rings and Fine Fashion Jewelry at famously low prices. Featuring a state of the art Jewelry Repair & Design Studio and Expert Jewelry Appraisals by appointment. Local owners who are available to personally teach you about diamonds as well as an educated, professional staff who DO NOT WORK ON COMMISION so we feel free to work in your best interest. Hundreds of loose diamonds to choose from in many shapes and sizes at the best values. We carefully select our diamonds from sources world wide at significant discounts based on our large volume of inventory. All of our diamonds are independently certified for quality and precision of cut by the most reputable laboratories. Simply put, we offer selection and values similar to the internet without the common dangers involved with purchasing on-line. Price protection guarantee. If you find an identical laboratory documented diamond at any jewelry store for less within 30 days CMI will refund the difference plus 10%. Upgrade your diamond. The day may come when you decide to upgrade your diamond. CMI will allow you to apply the full purchase price of your loose diamond towards any comparable quality diamond twice the size of the original stone. Simply keep your original documentation to return to us. Financing. For qualified applicants, CMI has extended payment plans including seasonal no interest offers and personalized layaway programs. We also accept all major credit cards. On site services. 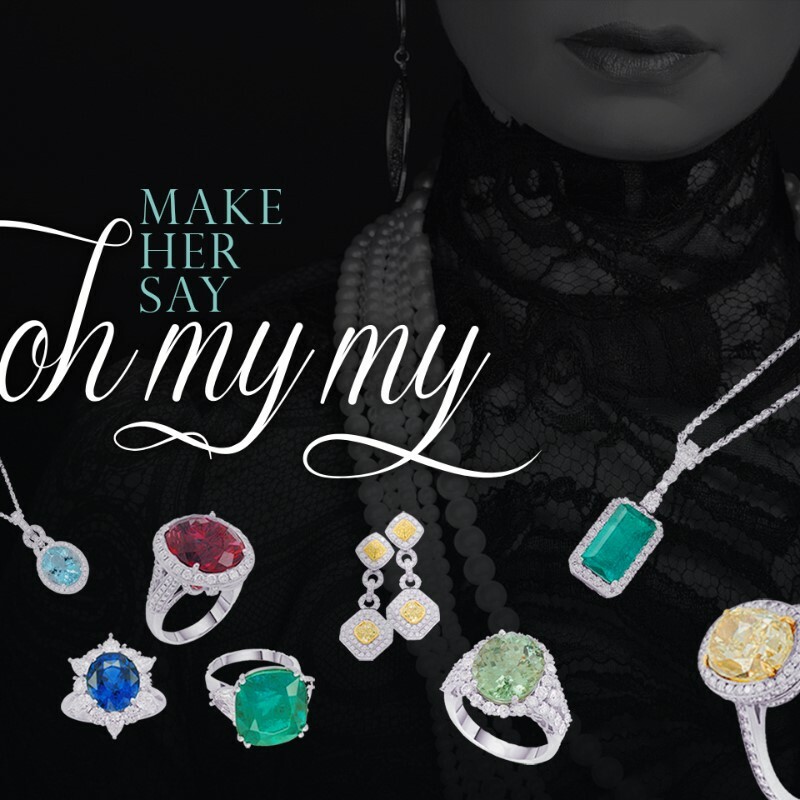 CMI Jewelry Showroom can quickly set your new diamond in a mounting of your choice as well as service all of your jewelry right here in our jewelry studio, often the same day. The finest selection of mountings available. CMI offers nationally renowned engagement ring designs by Scott Kay, Diana Classics, GelinAbaci, The Romance Collection, Fana Bridal and Peter Storm as well as many pieces crafted by up and coming designers available exclusively at our showroom. Our experienced staff will assist in selecting your ideal mounting. Quality Assurance. CMI jewelry Showroom Guarantees the high quality of workmanship on any piece of jewelry purchased from us. Our guarantee protects you from any manufacturing defect for as long as you own a piece of jewelry from CMI. We will gladly replace or repair any item does not meet our strict Assurance Policy. 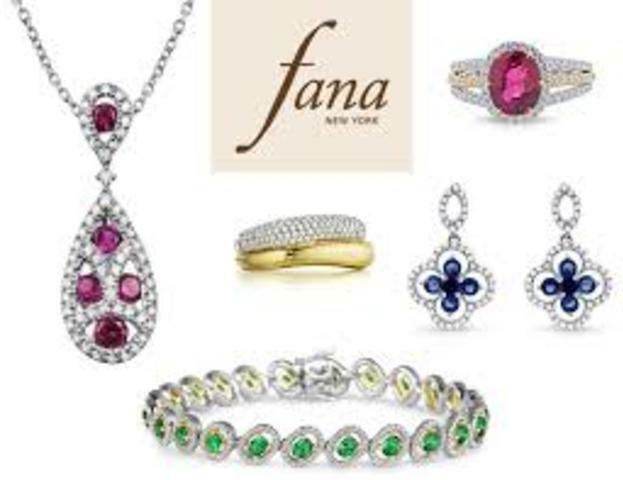 WE FEEL THAT A JEWELER SHOULD NEVER SELL A WARRANTY � it should be included with your purchase.